No matter how stressful times can get with exams, revision and assignments… a HUGE and I mean huge part of University is to go out and have fun. Experience new things and meet new people. Learn from what different people have to say about their lives and experiences. 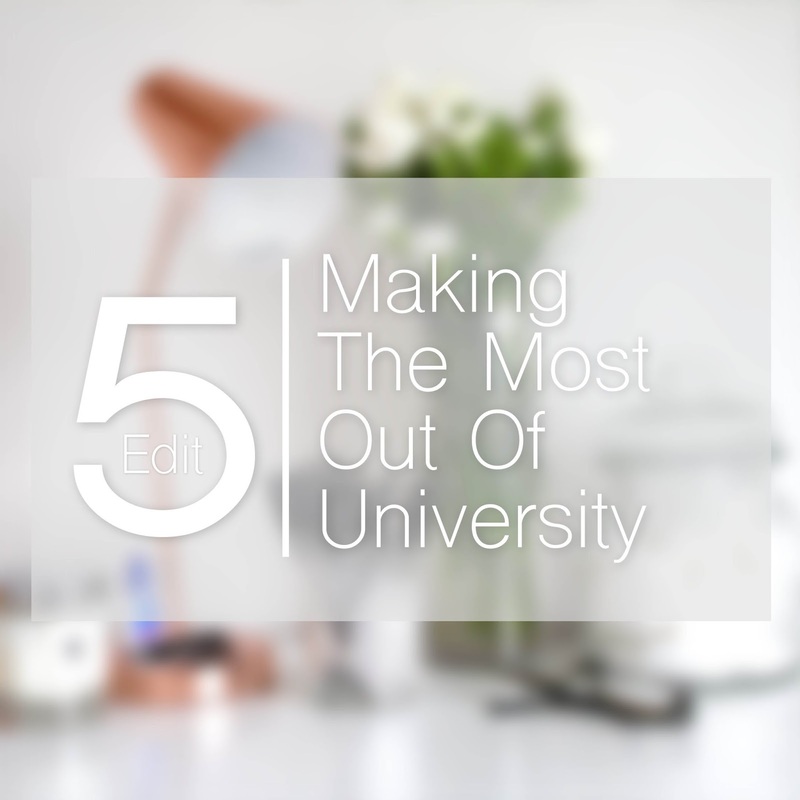 Since I love a good list, why not end this little series with a big list of what to do while you’re at Uni! Let me know what else you’d add to this list!